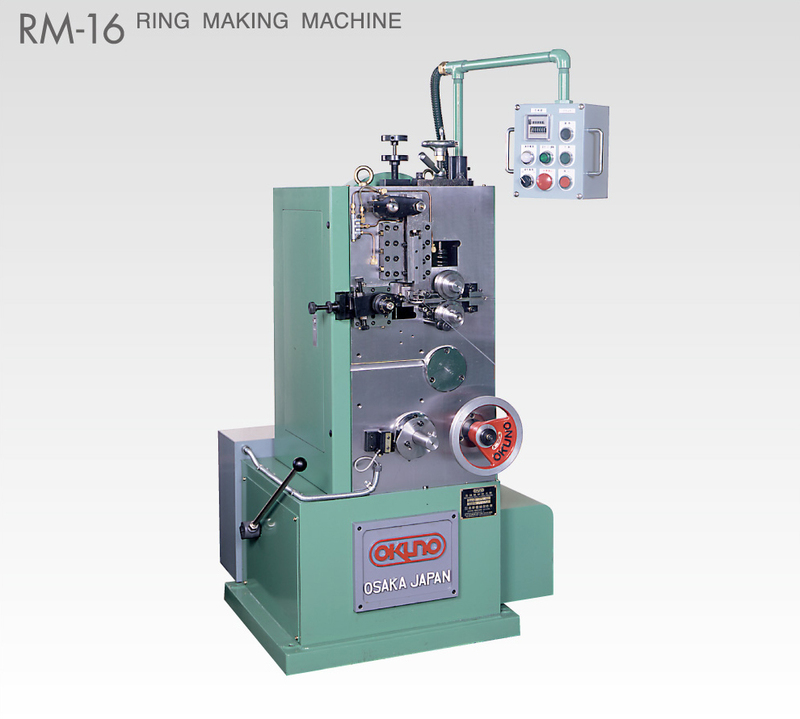 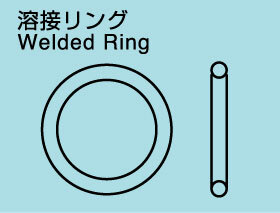 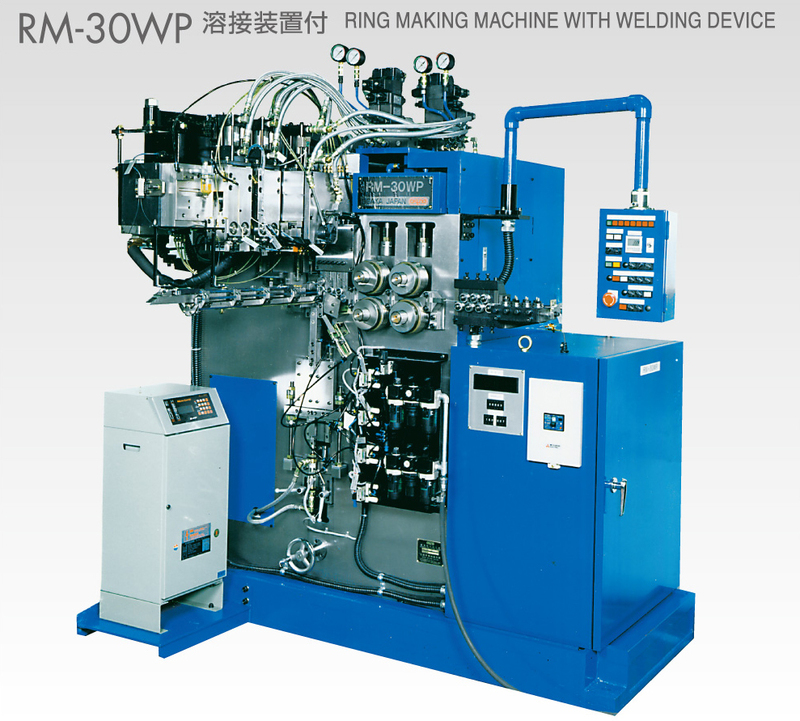 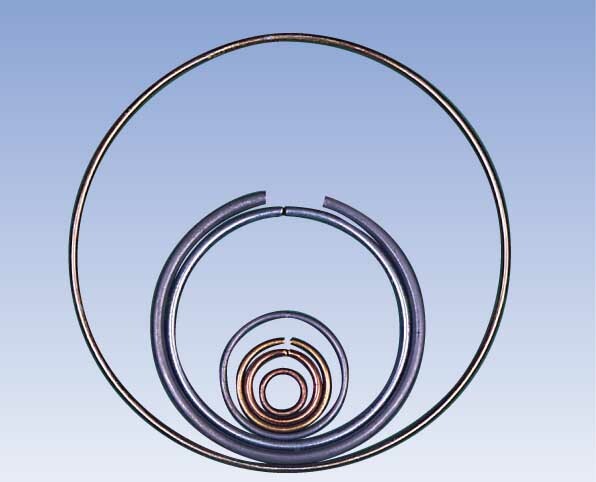 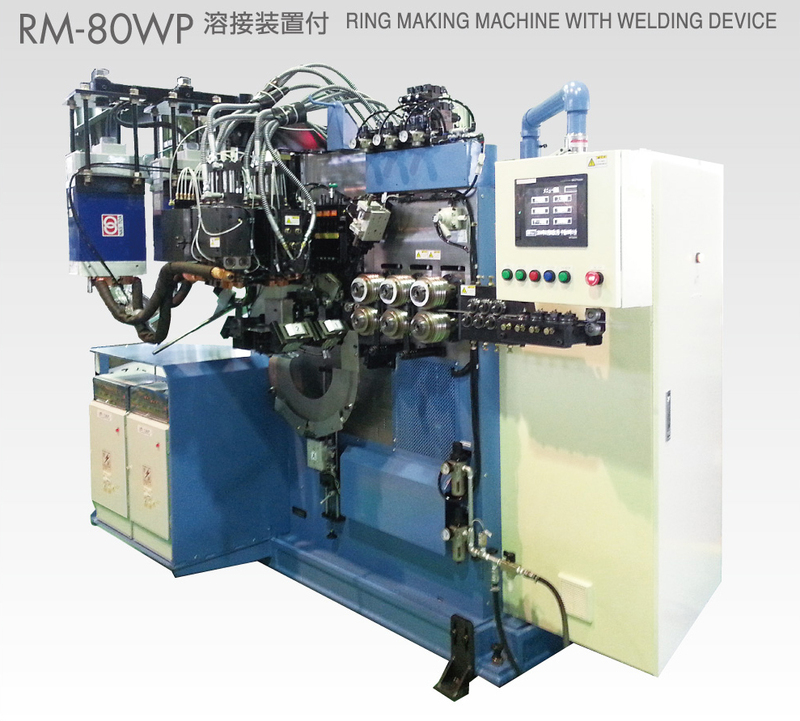 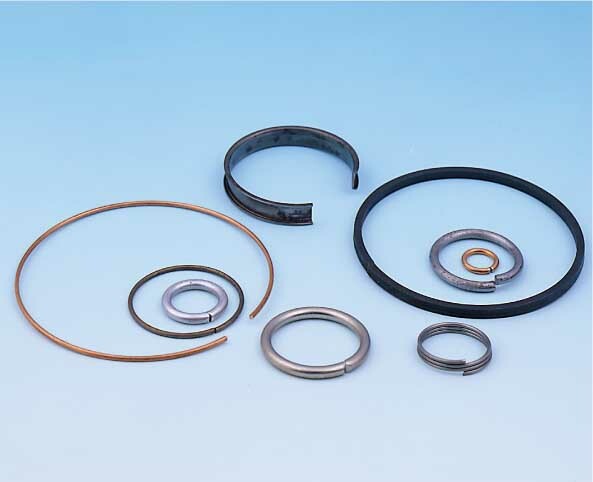 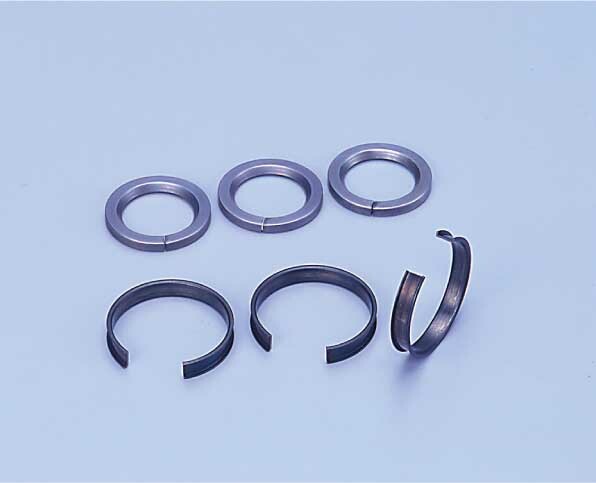 This machine is suitable for making 1 or 2 tuen ring by round wire. 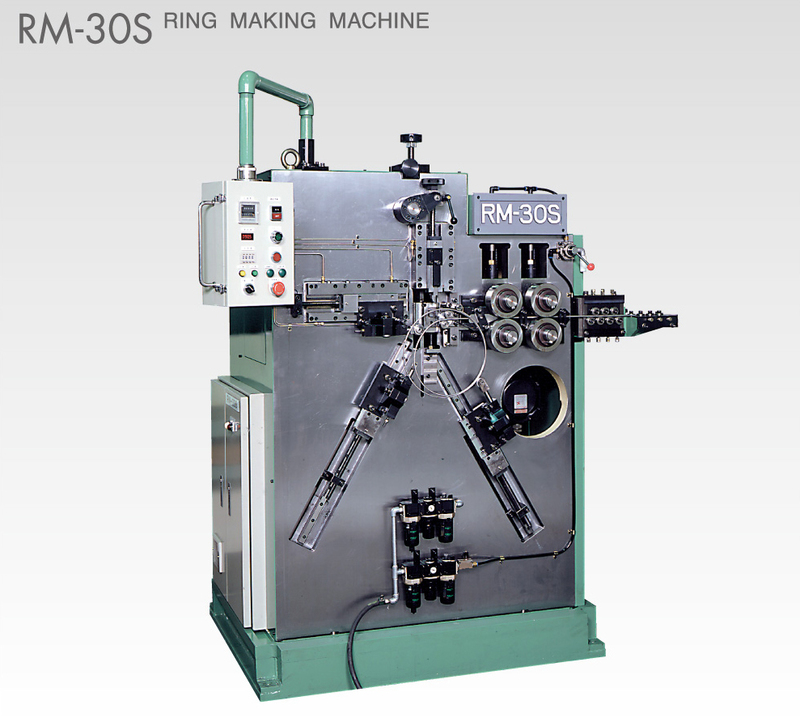 NC wire feed system is adopted on RM-S type machine. 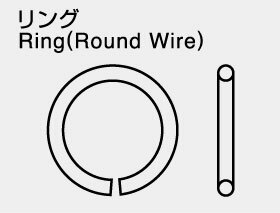 It's new generation. 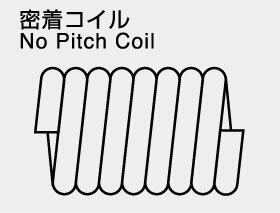 ※生産スピードは60Hz時の場合です。Production rate is in the case of 60Hz.